LOTS OF LIVING SPACE and BIG BACK YARD great for pets and parties! 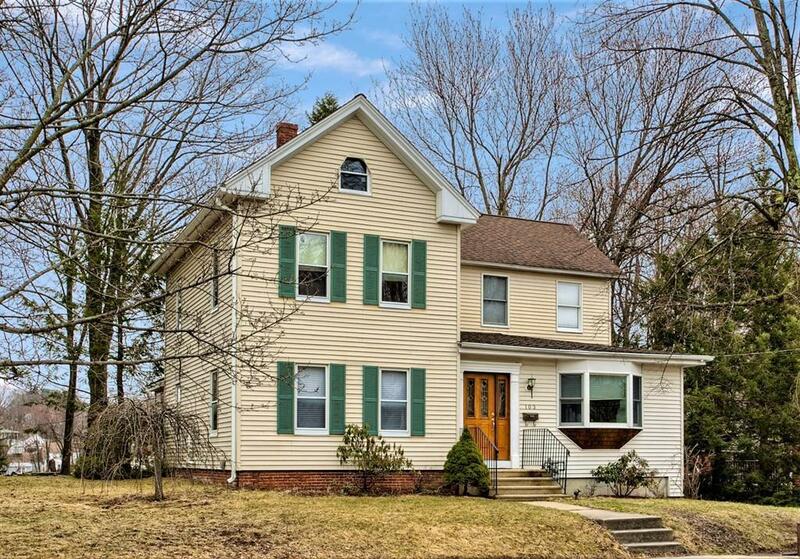 **QUICK CLOSING POSSIBLE** Welcome to 103 Blossom St. with it's Farmhouse charm, craftsman details, comfortable room sizes and desired 'WEST SIDE' location! 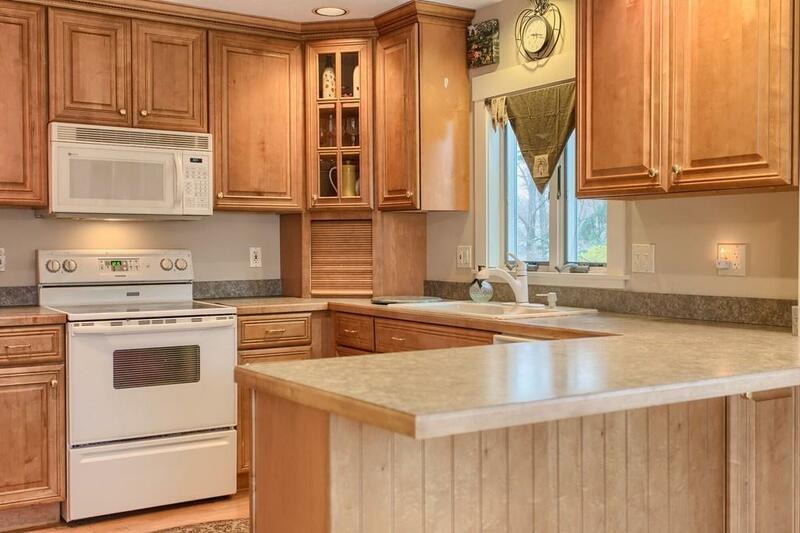 The custom Kitchen is fully applianced with Maple cabinets, crown molding, recessed lights & breakfast bar. The floor plan's open design allows easy entertaining. 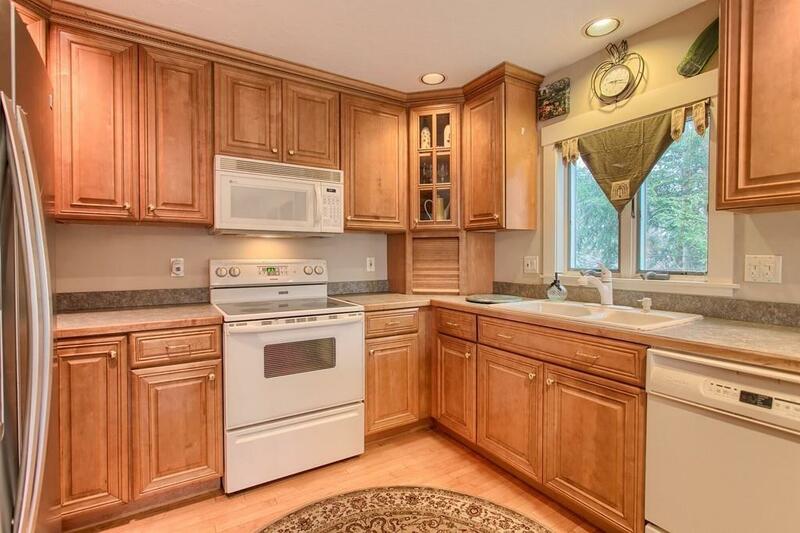 Lots of Hardwood & Wide Board Flooring. Formal Living Room. Family Room off Kitchen with access to large deck. Sun Room has cathedral ceiling. The Master Bedroom Suite features cathedral ceiling, skylights, walk-in closet, & private bath. Versatile first floor bedroom, den or office. 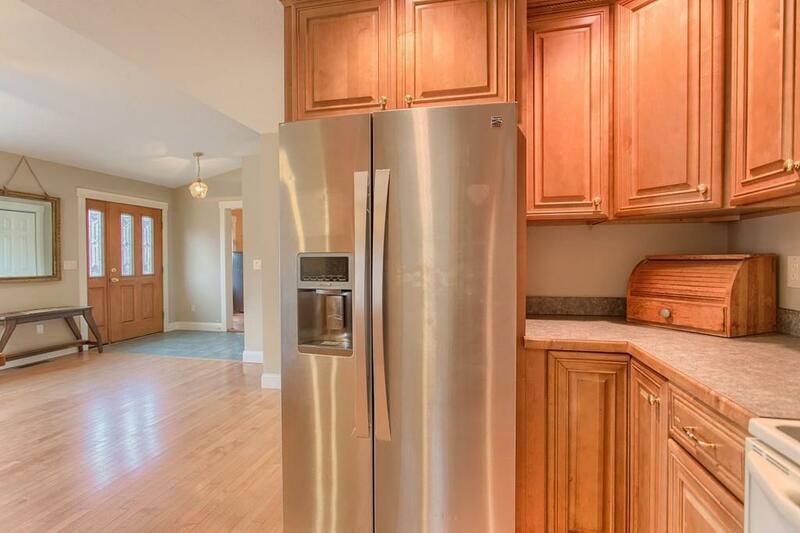 Nicely located handy to Hospital & Shopping areas, plus easy to Route 2, I-190 & MBTA Rail. Immediate Occupancy!